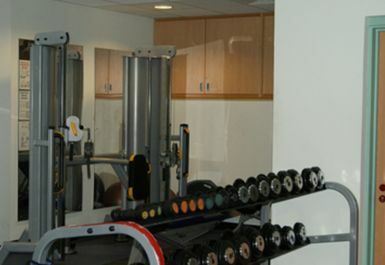 And get unlimited access to this gym and 184 others. The Seashell Trust, Cheadle Hulme is proud to have the only accredited IFI (Inclusive Fitness Initiative) fitness suite in the whole of the Stockport. 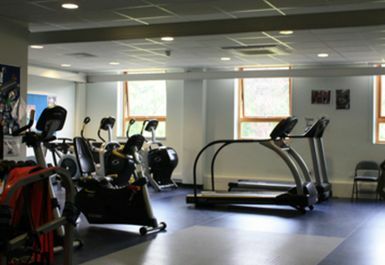 This accreditation means that The Peter Harrison Fitness Suite is fully inclusive and accessible for both able and disabled people alike. 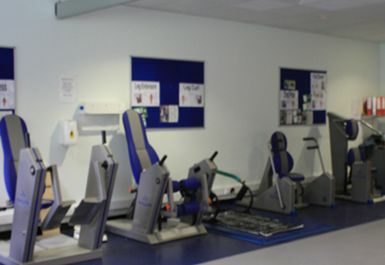 The fitness suite has specialised resistance and cardiovascular equipment, some of which is adapted for wheelchair users. 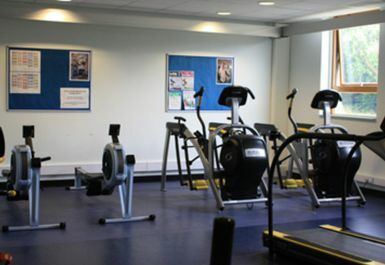 The fitness suite is available to students, members of the community and for group hire. Their highly trained fitness instructor is also on hand and able to create a workout programme to cater for each individual's needs.